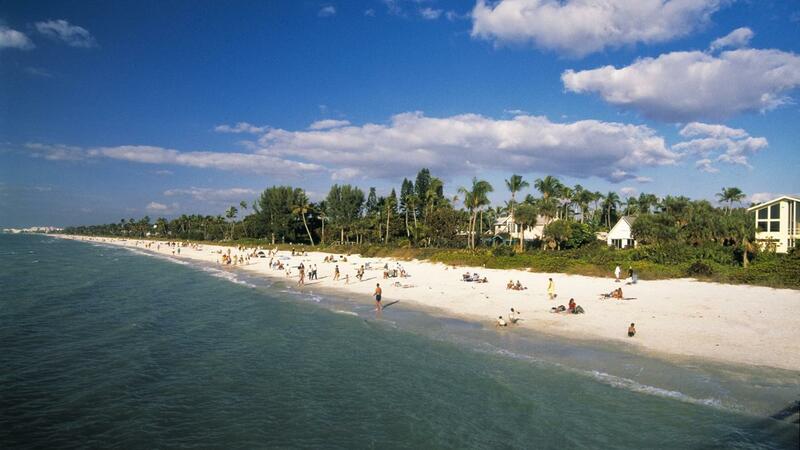 How Do You Search MLS Listings for Naples, Florida? To search for MLS listings for Naples, Florida, visit real estate listing websites such as Realtor.com and Trulia.com, reports Bankrate. You can also visit Zillow.com to search for homes in Naples. Since approximately 80 percent of the listings on Realtor.com include listings updated as soon as every 15 minutes, Realtor.com is a reliable source for searching for recently listed homes in Naples, according to Bankrate. To search Realtor.com for Naples MLS listings, click the Buy link located at the top of the main page and type in "Naples, FL" to narrow search results. You can filter search results by clicking on the More Filters link and choosing categories of your interest. Trulia offers a split-screen map and list view that allows you to view the details of the MLS listing and the actual proximity of the location to other places. The site also offers a mobile application that you can use to search for nearby properties in Naples, notes Trulia. After downloading the app to your mobile device, you can select the For Sale icon and type in the state and city name. Zillow also offers a mobile search app you can utilize to find MLS listings in Naples, Bankrate reports. It includes estimates of the property's value to help determine a reasonable price as well as historical information on sales of the homes. How Can You Find Mobile Homes for Rent in Florida? What Are Good Resources for Finding Real Estate in the Medford, Oregon Area? Where Can You Find Homes for Sale in Flagstaff, AZ? Where Can You Find Waterfront Homes for Sale in Florida? How Do You Find Homes for Rent That Have Significant Acreage? How Do You Find Homes for Rent in the South Side of Chicago?